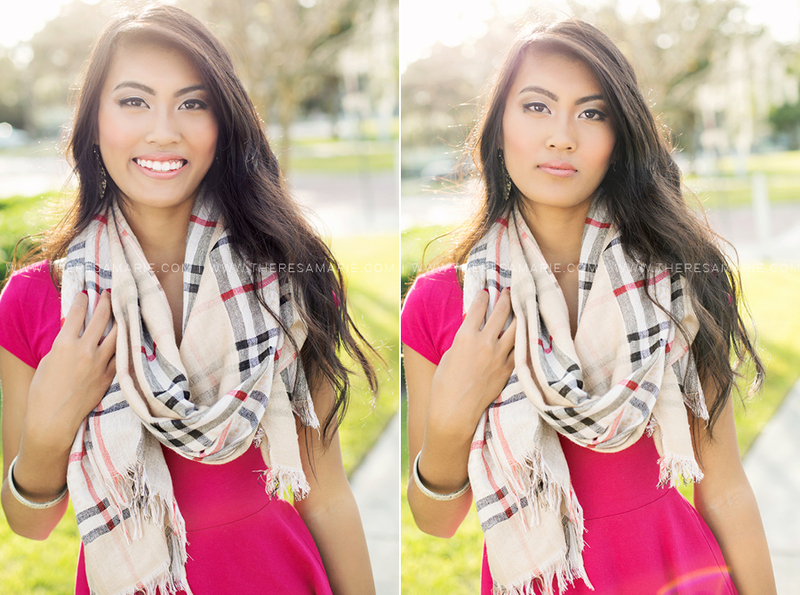 “I was hesitant about the entire senior photoshoot itself. I’ve never really been good in front of a camera because I don’t know what to do with myself. My family and I also knew how pricey senior photos could be, which made us even more hesitant. 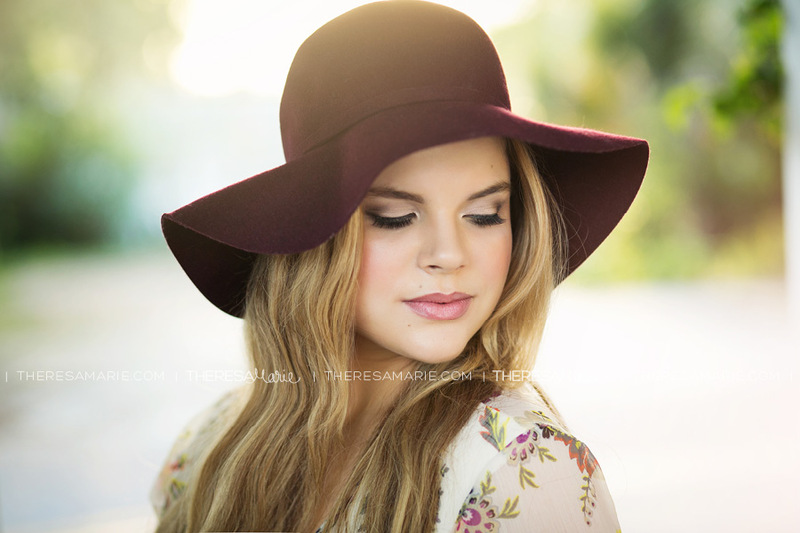 We chose Theresa Marie because we fell in love with her work. 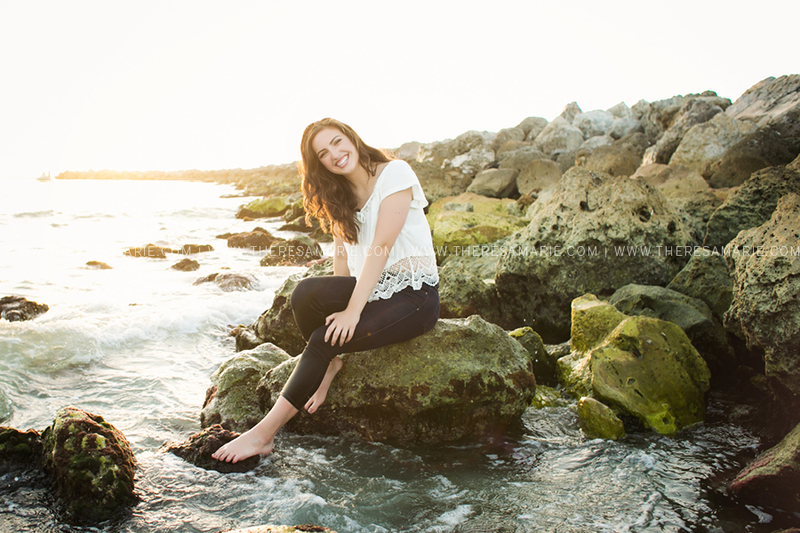 Her ability to capture all kinds of personalities showed through the beautiful photos featured on her website. My overall experience with Theresa Marie was just as amazing as her! She made me feel so comfortable and genuinely good about myself. 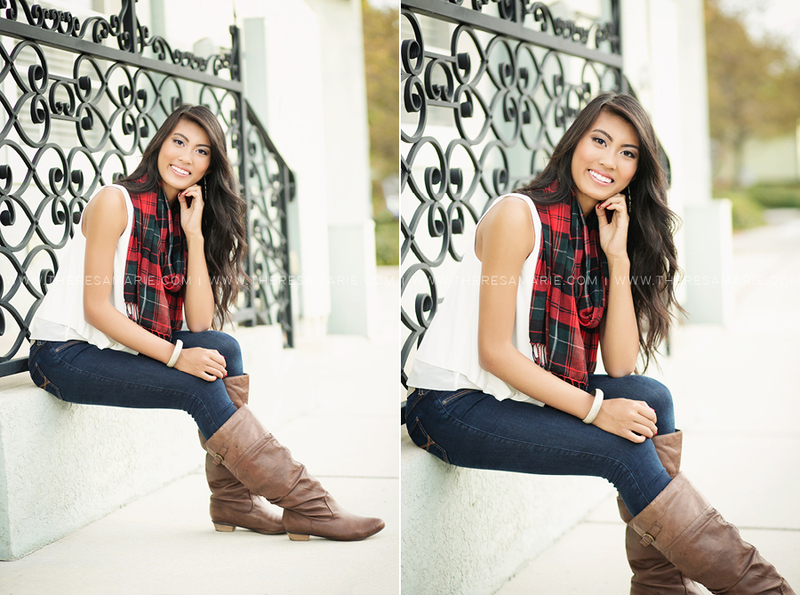 Theresa does a great job at bringing out the best in people and it shows in the photos! 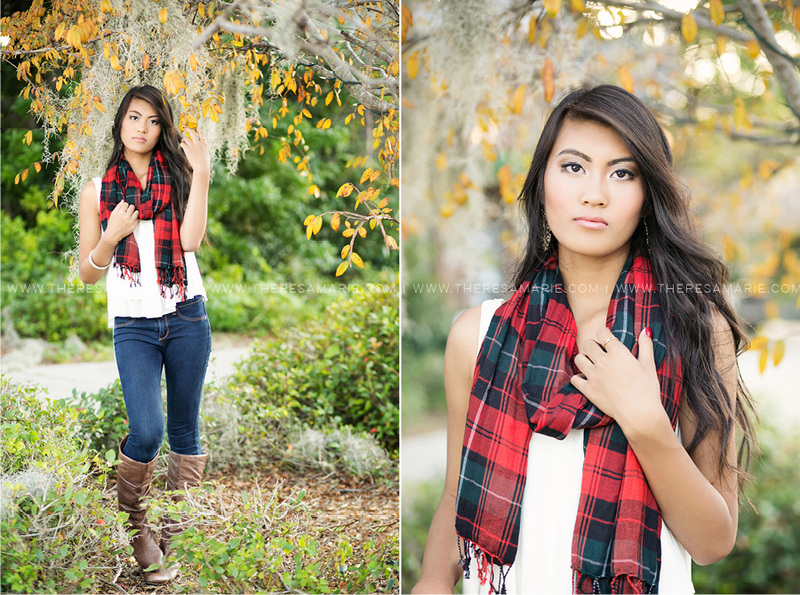 My favorite part was the actual shoot because I felt like a model for the day. It was definitely an experience to remember. When I first saw my images I fell in love with them. 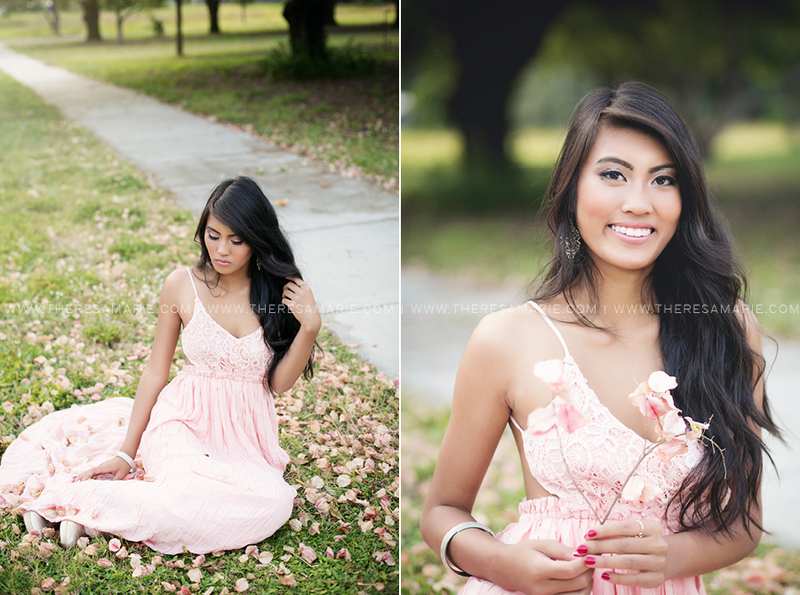 They were so perfect, and Theresa did a fabulous job at capturing my true colors! My biggest role model would have to be my parents, they have done so much to give me a good life & I could only hope to be as good as them when it comes time for me to have a family. My favorite magazine is Seventeen. “Most of the time I feel awkward having people take pictures of me and posing for someone so I was kind of nervous. 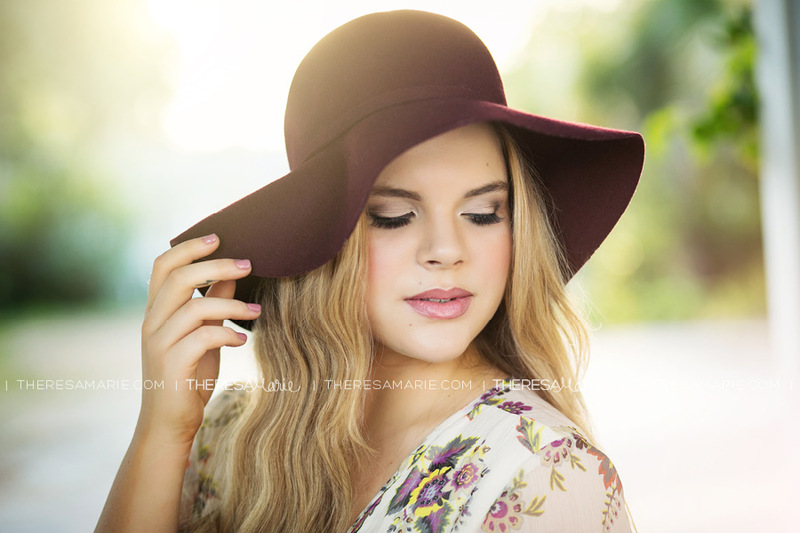 We chose Theresa Marie because the photos she does are beautiful and we fell in love! “I didn’t want her pictures to look like everyone else’s. I wanted her to have a unique experience and with someone who took it seriously. It was amazing from start to finish. So professional but 100% fun and we could have stayed for hours more. My favorite part was seeing the look of happiness on Chelsea’s face. 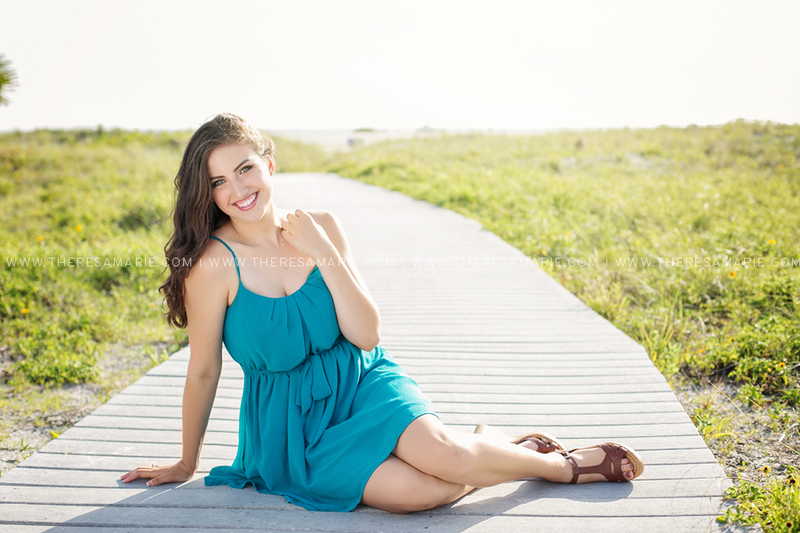 She’s been through so much in the last few years and having her photos finished at the beach was something she always wanted to do for her senior pictures. She loved it and I loved watching her love it. 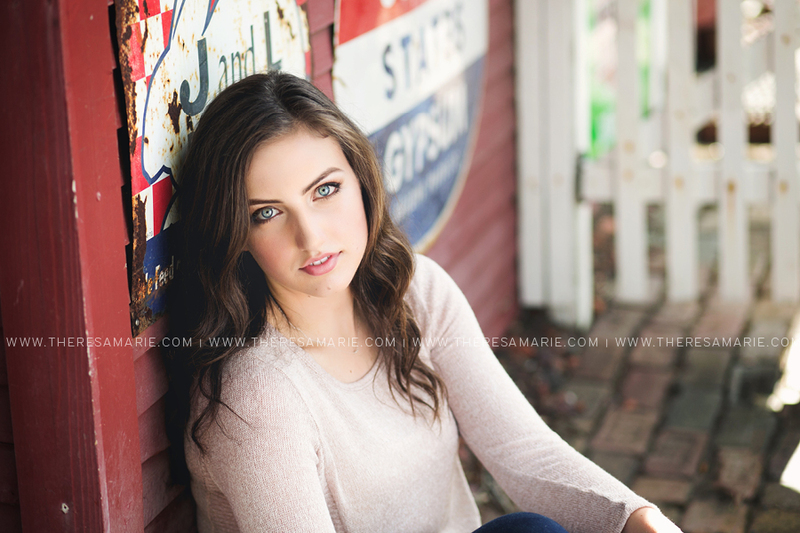 When I first saw Chelsea’s images I gasped and I think I may have squealed..haha. They were even better than I had hoped for. 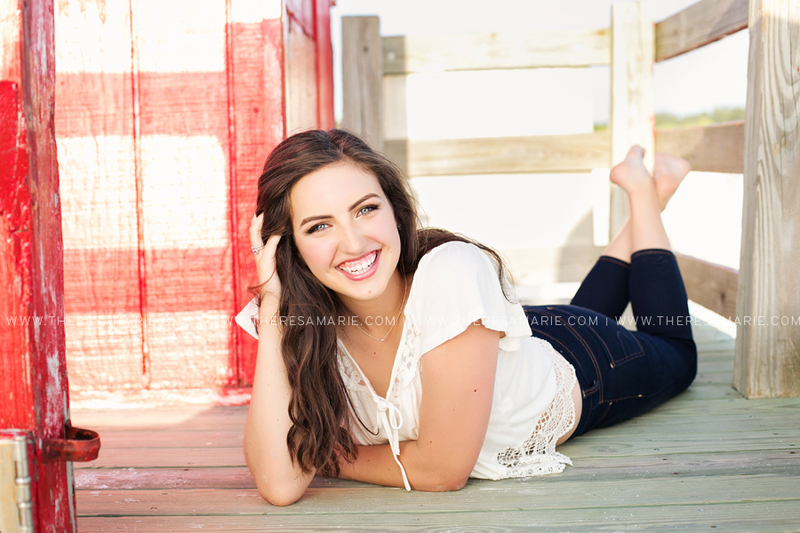 I would recommend Theresa Marie to other seniors in a heartbeat. You get what you pay for. If you are looking to do something amazing and have something to treasure for the rest of your life, call Theresa Marie! Mr. Dyches-teacher-he’s a very positive person, Matty Healy because he’s never afraid to state his opinion, my mommy because she’s always there for me and takes care of me, my Aunt Vikki because she’s a great care giver, my Mimi who recently passed away because she was the nicest woman who ever drew a breath. If I had to listen to ONE station on Pandora until the end of time what would it be? Go on “thisiswhyimbroke.com” and go shopping. 5. Go canoeing in a crystal bottom canoe.